Contact Jea Gackowski, Independent Sales Director, with Mary Kay to update your skincare and makeup routine. Our beauty products have the power to enhance and transform your look. From cream blush and concealers to fresh fragrances, makeup gift ideas to sun-protecting skin care, we have it all. 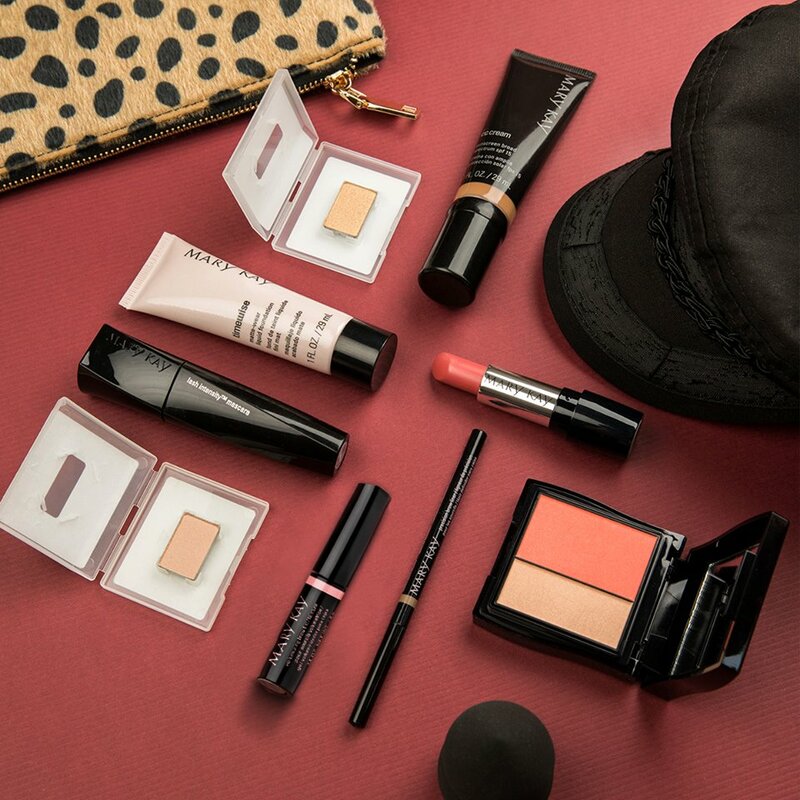 Whether you want new hues to complete your look, care for sensitive skin, or just get gift ideas for special occasions, leave it to Mary Kay to help you look and feel your very best. To get the trendiest makeup artist looks and receive custom recommendations for beauty products, contact Jea today.